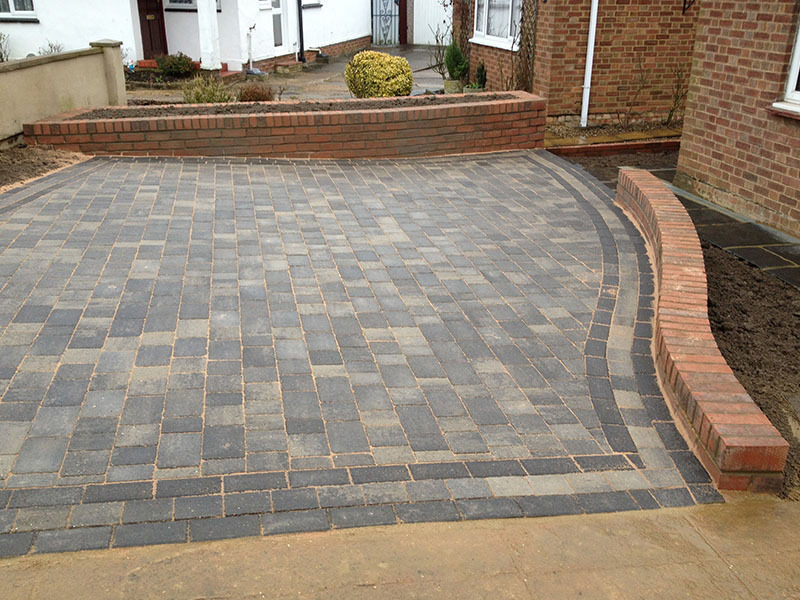 Here at Harpenden Block Paving, we also offer shingle driveways to our customers. 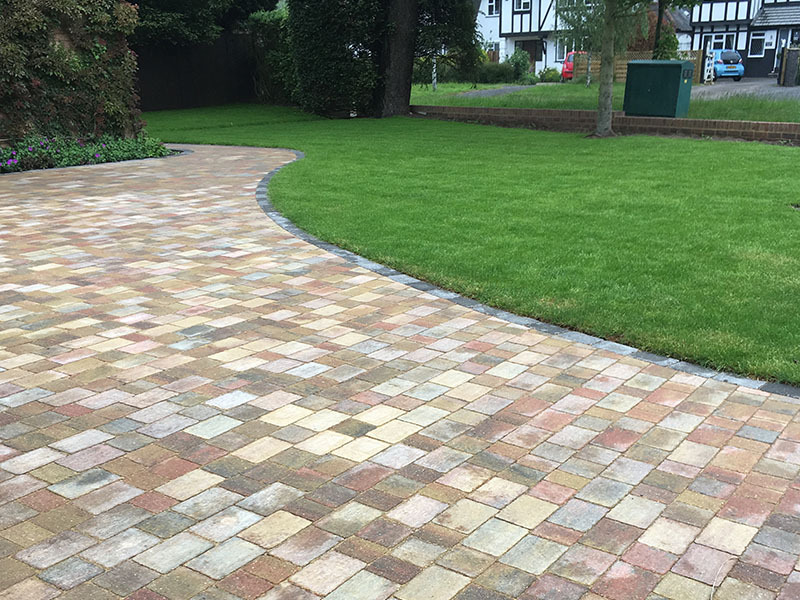 Working for companies throughout Harpenden and the surrounding areas, we are a small, family-run business who have been established since 1996. 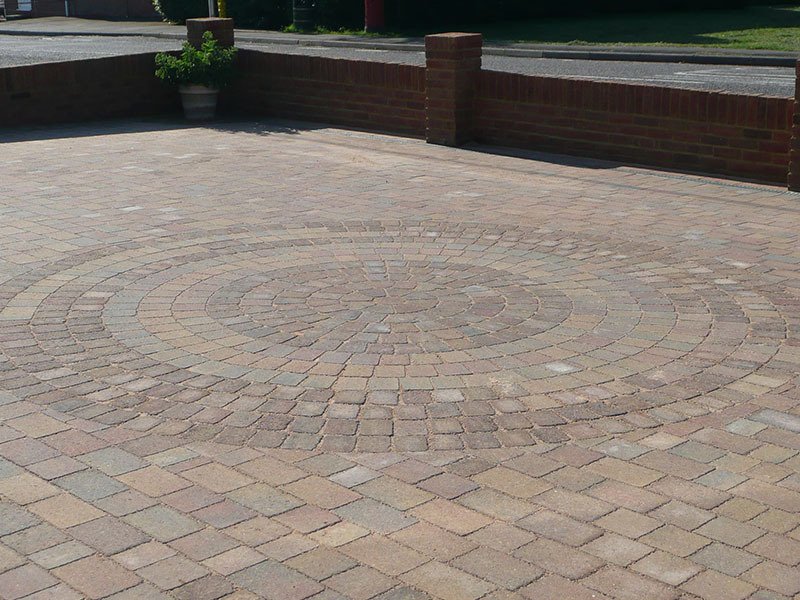 In that time, we have built a reputation for excellence, gaining not only Brett approval and a position on the Marshalls Approved Register, but also winning a Brett Best Driveway award in 2011. 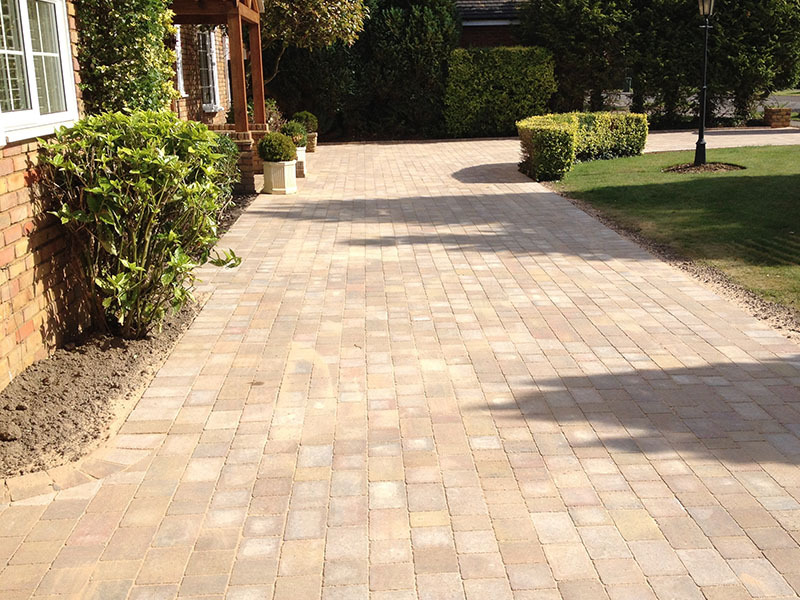 Providing high quality shingle driveways to our customers’ properties, our service is efficient and our team work at times to suit you, all at a great price. 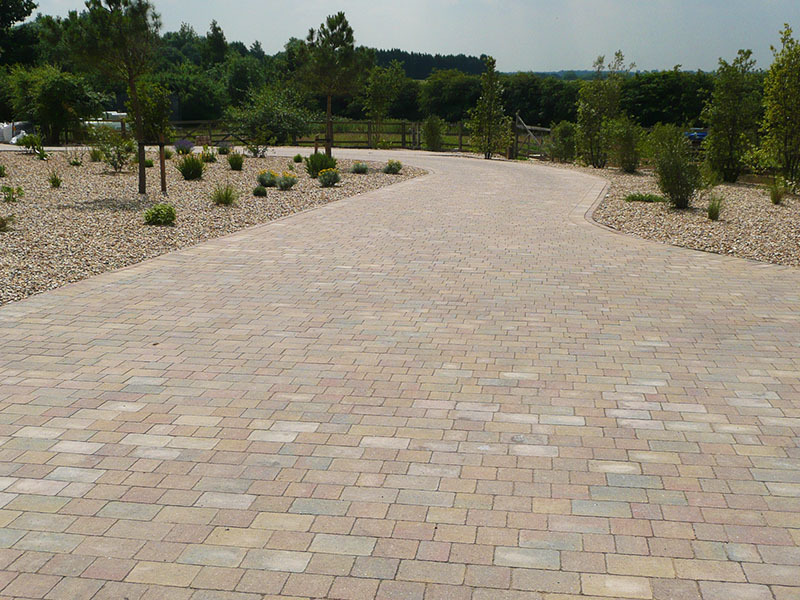 Shingle driveways can look smart at properties large and small, new and old, providing a practical and attractive solution for a variety of outdoor spaces. 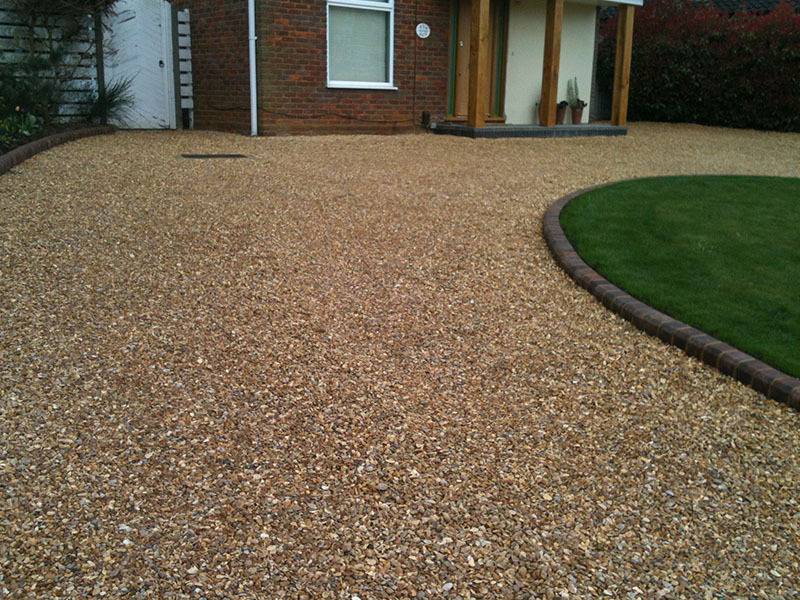 To find out more about our shingle driveways or any of our other services, get in touch with our friendly team of professionals today. 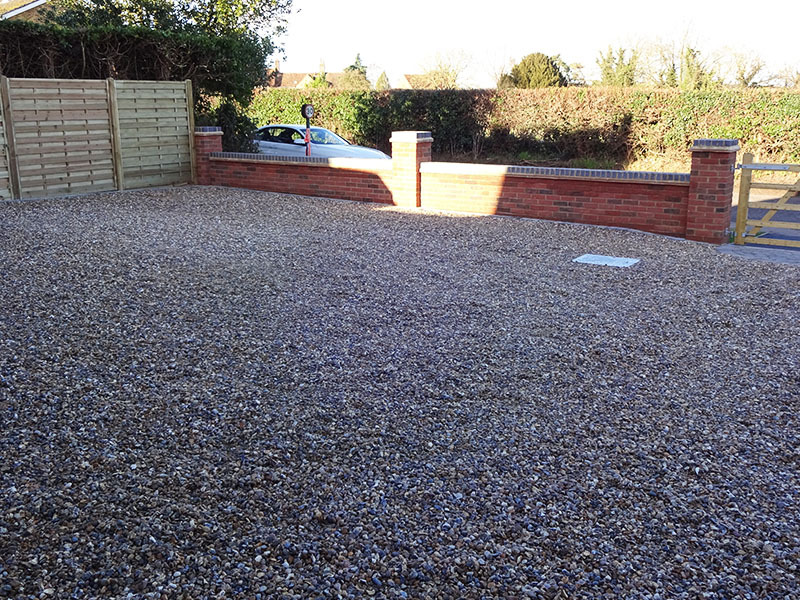 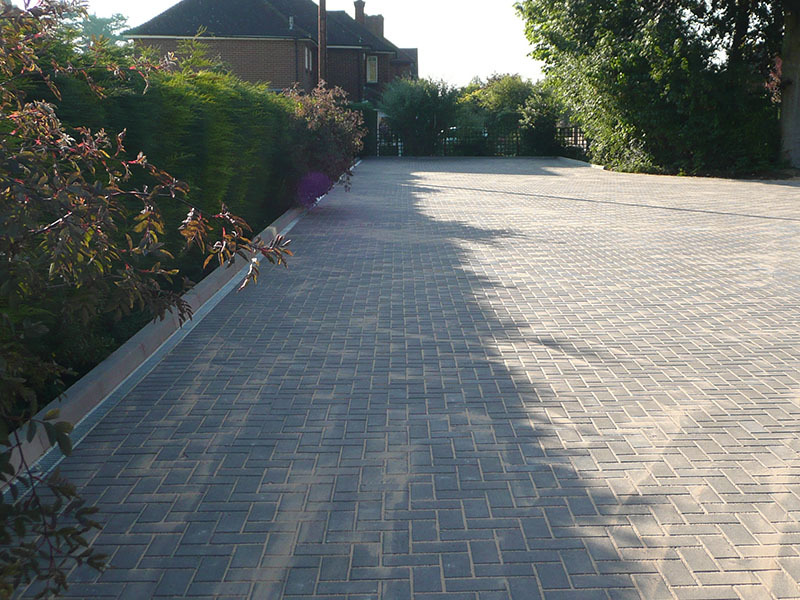 We’ll happily help you with any enquiries you may have, and guarantee to provide you with the high quality driveway you are after in no time at all.